Congratulations! You’re on your way to having a new member of your family! Other than getting to eat all of those foods you’ve been craving, a wonderful part of a pregnancy is getting to plan a baby shower! Now you can create invitations, pick a theme, select decorations, and find the cutest baby-themed party favors to hand out to your friends and family. 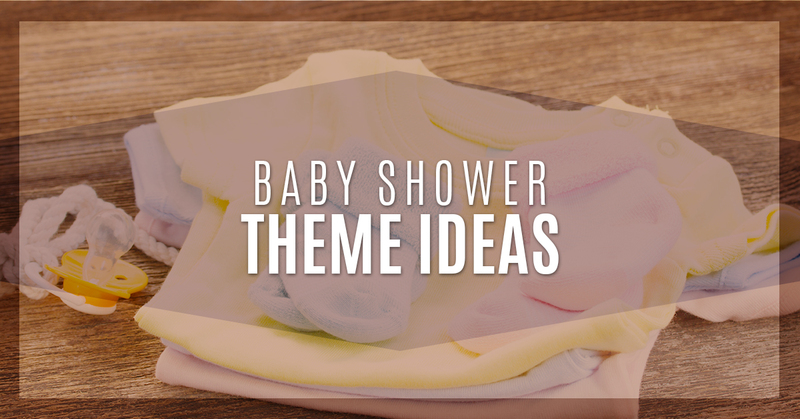 There are hundreds of potential themes out there can help welcome your new little one, but how do you decide? Don’t worry, Alegria Gardens has your back. Here are some fantastic themes your guests will love and will look great at our party venue. If you haven’t started planning your baby shower at our party venue yet, there’s still time to fit in this seasonal theme. Shower the venue with beautiful fall colors, order up some pumpkin shaped cookies or pumpkin flavored drinks and invite everyone to wear fall colors to the party. Who doesn’t love this time of year when the air smells fresh and a new life is a perfect way to head into the winter season. Of course, any new baby will be completed showered with love, not sprinkles, but the theme is perfect for a new baby girl. To decorate the party venue, create raindrop cutouts using different colors of paper and line the tables with cupcakes covered with colorful sprinkles. To go with the ‘spinkled’ theme, you can add polka dot decor on the tables and walls. 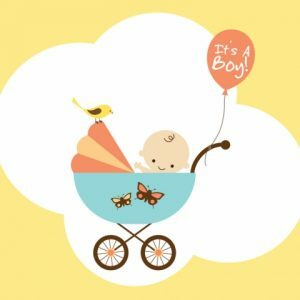 Are you welcoming a little boy into the world? A nautical theme is a great way to bring blue and white colors into the party that can be accented by balloons, mini cakes, and anchor decor. If the men are invited to the party, try to persuade them to be your sailors for the afternoon. A fairytale theme will add just the right amount of magic to the party venue and baby shower event. Instead of (or in addition to) the traditional baby shower gifts, guests can give their favorite children’s books and help create the baby’s first library. And in five or six years, when you are reading the books to your baby, you can tell them about his or her baby shower. Is your due date just around the corner? Invite some humor to your event and create a delicious theme with popcorn. Splash the tables with unpopped corn kernels and pour some popped corn to mason jars for a thoughtful party favor. You can even go wild with flavors and bring tins of cheddar, caramel, and peppermint popcorn. Nothing could be cuter than a little baby boy in a suit and bowtie. Create mini black mustaches on a stick and guests can mingle with friends and family with a mask. The contrast of black and white will also add some drama and a classic look to the decor. Whatever theme you choose for your baby shower, remember to add a touch of your personality and style to the decor. After all, the party is about you and your baby, right? At Alegria Gardens, our party venue in Katy, Texas can hold both large and small groups and it will be just right for your big day. With your theme, our party planners can create a baby shower that will be remembered by your guests for years to come.